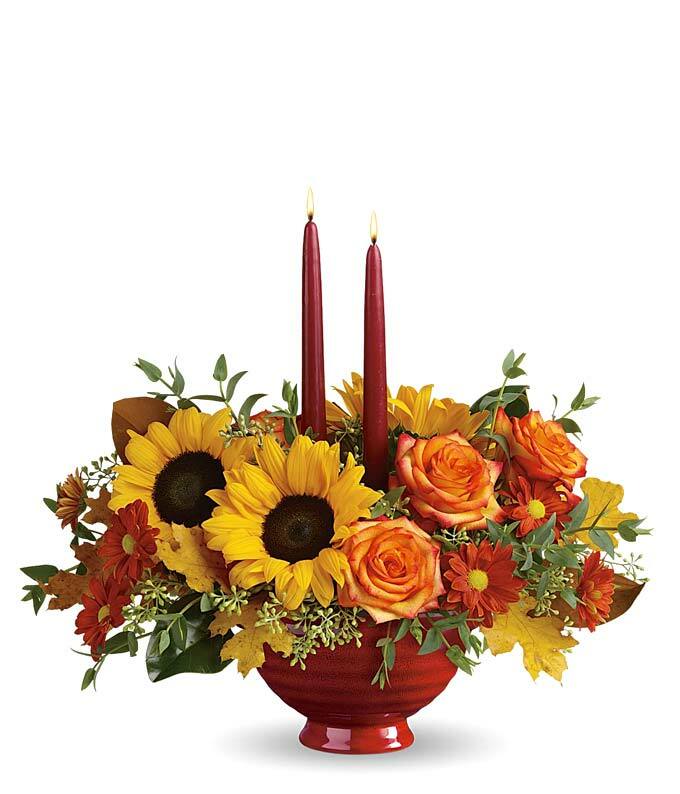 Make a seasonal statement with The Autumn Aesthetic Floral Arrangement! Thoughtfully designed and hand arranged, this special fall floral design brings color and warmth to just any room in any home. Wow your recipient by sending this to their home today!